Purchase now for only $99. 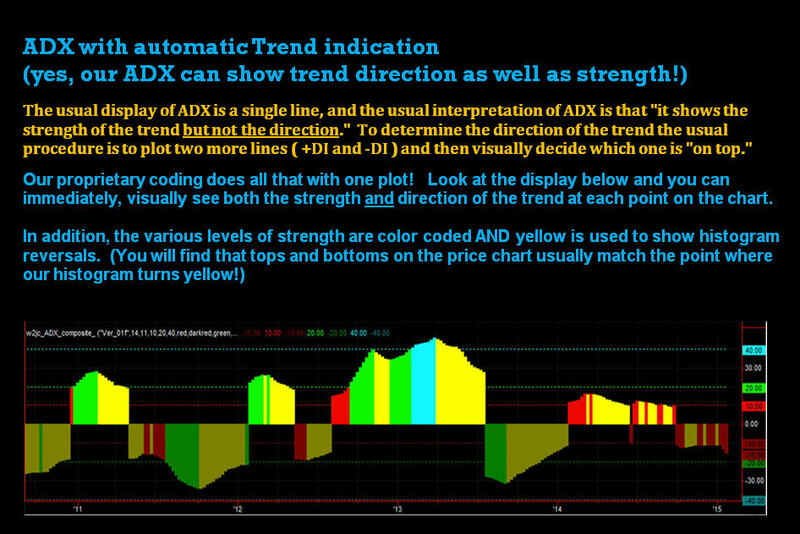 special color coding at potential trend reversal points; and complete, descriptive text and audio condition alerts. 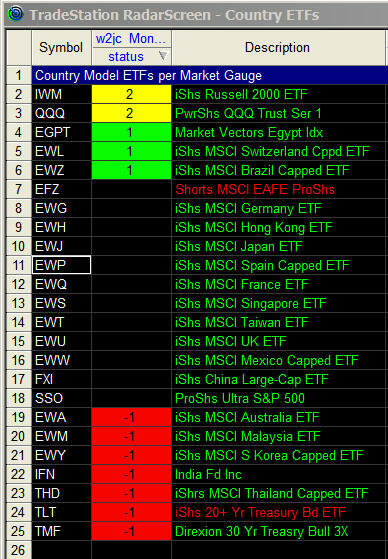 display Money_Line status of watch lists. Bob … I cannot manage the links / subscriptions … you will have to sign up again using the FOLLOW button on the main page, with your new email address. Sorry.